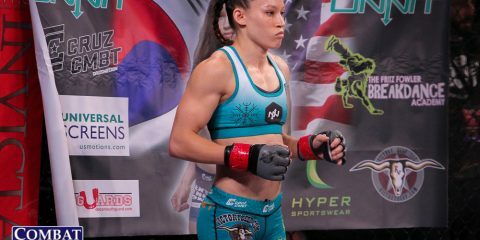 Invicta FC 15: What's Next For the Winners? On any given day of the week it’s likely that your friends or family could pop by and see you at work. Sure, for those of us who have a mundane retail job or a heavy-lifting, factory job, it’s not exactly the most exciting place to visit, but it can be done. For a professional fighter, it’s not that easy. Every day, in a sense, is a hard day of work with training. 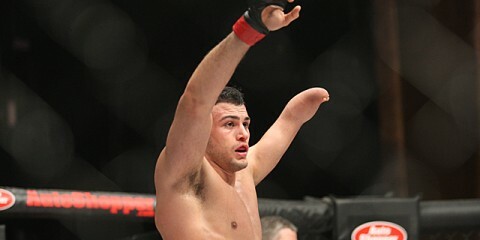 But for a fighter that competes under the UFC banner, the real work happens inside the Octagon. That’s where dreams are made. For Robert Whittaker, the fact is that it’s pretty much once a year that his employer rolls into Australia. Even then, the Nov. 7—that’s Nov. 8 for those in Australia—show is the first time in over two years that Sydney has been graced with a UFC event. And the last time that the UFC came to Sydney, Whittaker wasn’t even signed to the roster. This weekend is his chance to let everybody that is close to him visit his workplace. Out of Whittaker’s first seven career fights, five took place in Sydney. All five of those bouts saw Whittaker walk away with the victory. Back then, Whittaker was just an 18-year-old and the idea of being a UFC superstar hadn’t really entered his mind. Back then, he just wanted to fight. Whittaker’s upcoming bout will be his first in the middleweight division after a run at welterweight. The 23-year-old still has many years ahead of him in the sport, and he plans to ensure that he can make the most of them. “I’m excited,” Whittaker exclaimed. 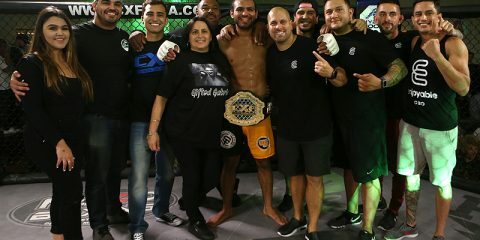 “As soon as the camp started with the high calories and no sleepless nights worrying about weight, I knew I made the right decision. I used to spend too much of my camp freaking out about my weight when I was at welterweight and then now I’m focusing on the training. As his fight with Clint Hester at UFC Fight Night 55 approached, Whittaker made the trip over to Thailand for some of his fight camp. Traveling to train will have its pros and cons, but Whittaker was able to come back with a renewed energy. 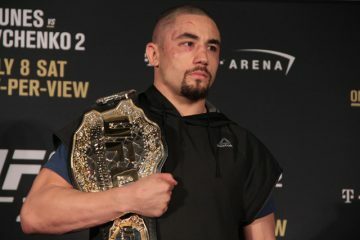 His last fight took place in his birth country of New Zealand, and Whittaker entered the fight having suffered back-to-back losses inside the Octagon. The bout in Auckland was going to have an impact on his career whether he liked it or not. Whittaker was fortunate enough to walk away with his hand raised. 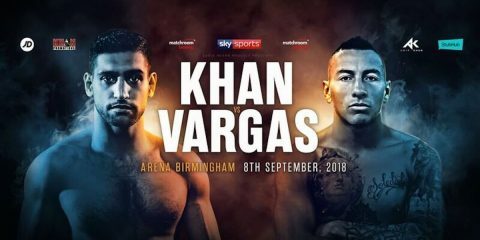 With the leap to a new division, there is always going to be a little bit of doubt for a fighter. Usually this happens because the fighter is changing the way they prepare their body, because it’s more often than not that they are moving down a division rather than up. 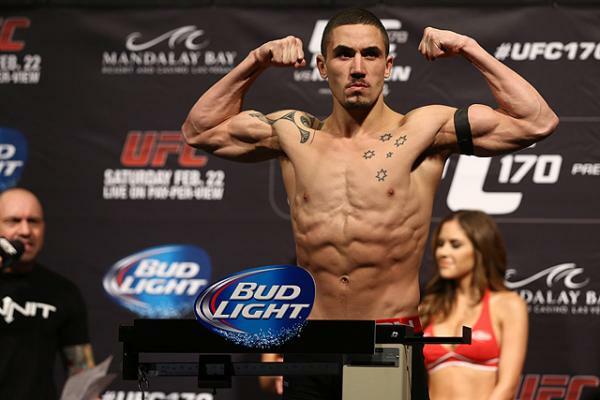 A new division or not, Whittaker still sees the same target ahead of him. And at the end of the day, it’s always the same story. Can Anderson Silva Find Late-Career Success Inside the UFC’s Octagon?